Fabulous Home! Upgraded front yard landscaping, spectacular entry setting, beautiful light fixtures, crown molding, upgraded flooring & custom interior paint greets you upon arrival. 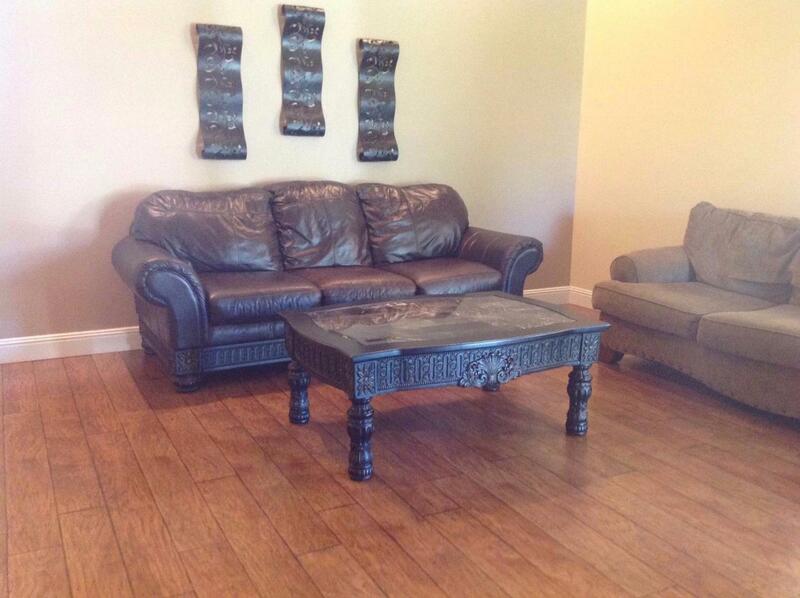 Home Sweet Home offers 3 spacious BR & 2 beautiful & inviting BA. 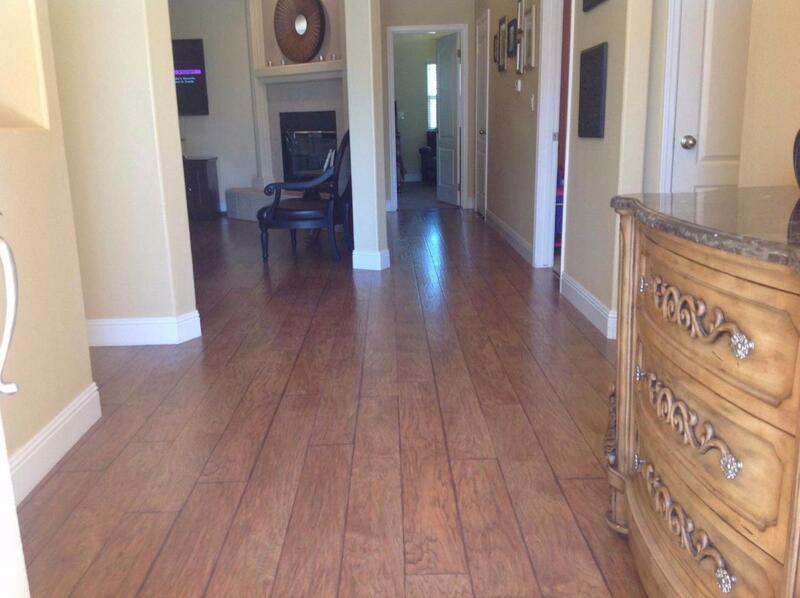 Master BR suite has high ceilings, walk-in closet, extra sitting area, newly remodeled master ba, double sinks, vanity & extra cabinets, block glass & a beautiful large shower. The living rm has a cozy fireplace, high ceiling & surround sound. The oversize dining room has a bay window & breakfast bar. 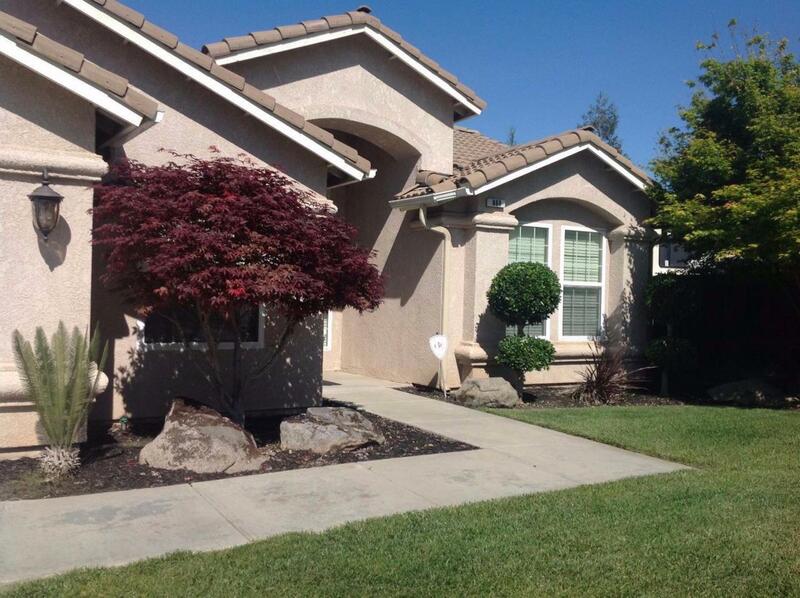 Enjoy your cooking experience w/ this newly remodeled ktcn, granite tile counter tops, extra cabinets & large pantry. The inside laundry rm has cabinets & a wash sink. 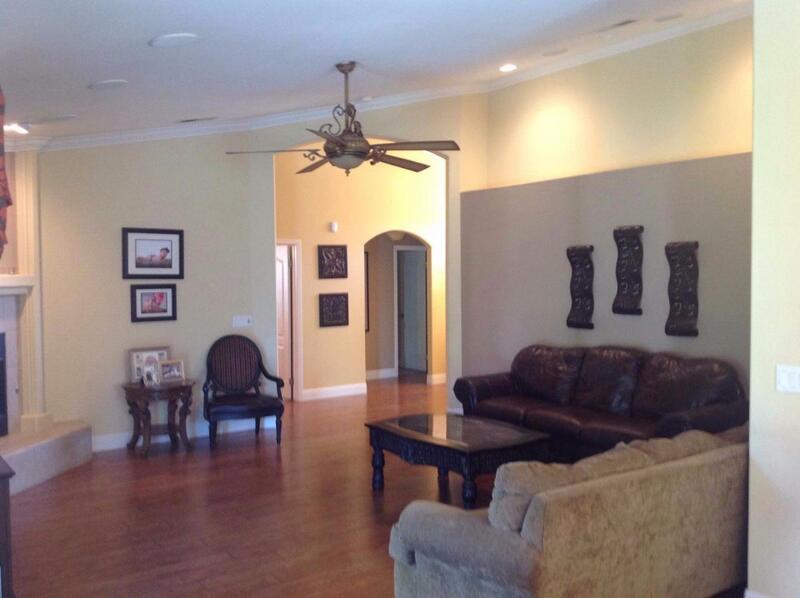 The oversize garage has a treated concrete floor, crown molding, custom storage cabinets & is nicely painted. The back yard is ready to entertain w/a covered patio, mature shade trees & extra concrete for possible RV parking. Sq Ft is different than tax records, btv if important. Listing provided courtesy of Lee Ann Kreps of London Properties, Ltd..